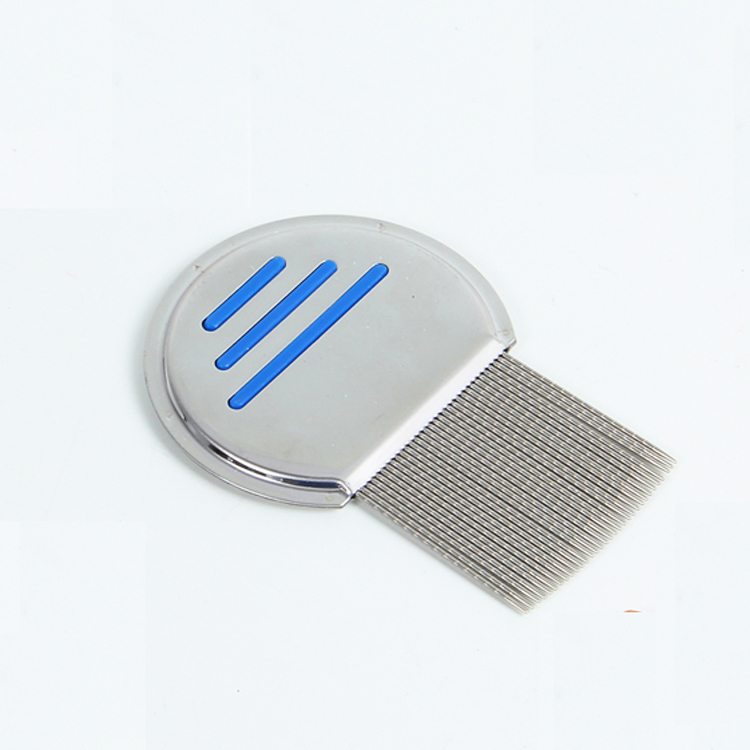 Professional stainless steel louse and nit cob for head lice treatment. Made from durable and corrosion-resistant stainless steel. It helps to remove the nits and lice for pets. Of course you could also choose it for people. 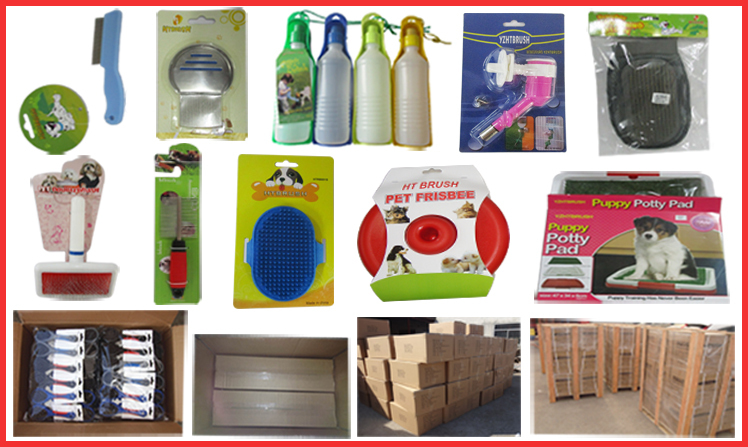 We could accept client`s color and package. We're confident this comb will be the best and last you'll ever buy! 2.Q:Can I get samples ? A:Sure.We usually provide existing sample for free.But a little sample charge for customer designs. Sample charge is refundable when order is up to certain quantity . you can pay the freight charge to our account, we will ship with our account. 3.Q:How long is the sample lead time? A:For existing samples, it takes 34 days. 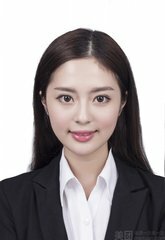 If you want your own designs,it will take 15~20days, subject to the difficulty of your designs . Anyway we will response fast to your request. we will calculate the cost reasonably ,hoping you can place lager orders after checking quality of our products and knowing our service. 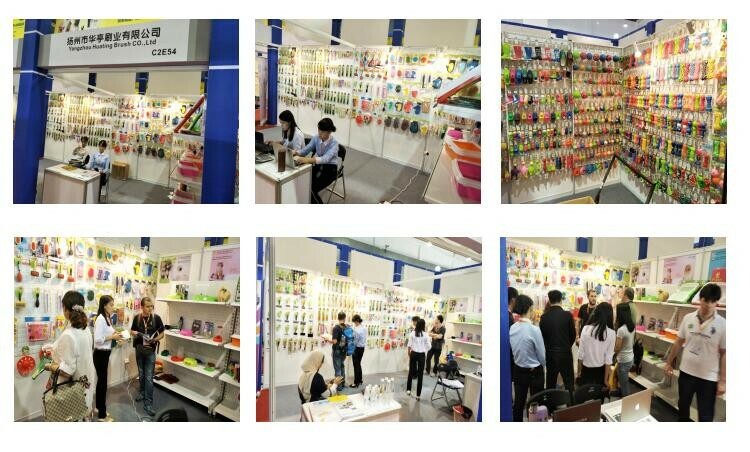 5.Q:How long is the mass production lead time? A:It will take 10~25 working days for the products you select . We have large production capacity ,which can ensure fast delivery time even for lager quantity . 6.Q:How many colors are available? A:We match colors with Pantone Matching System. So you can just tell us the pantone color code you need. We will match the colors. Or we will recommend some popular colors to you. 7.Q:How do we track the production? A:The salesman will track it and give the feedback to our clients timely. A:T/T,30% in advance,70% against the copy of B/L. L/C at sight is also accepted. Paypal also ok. 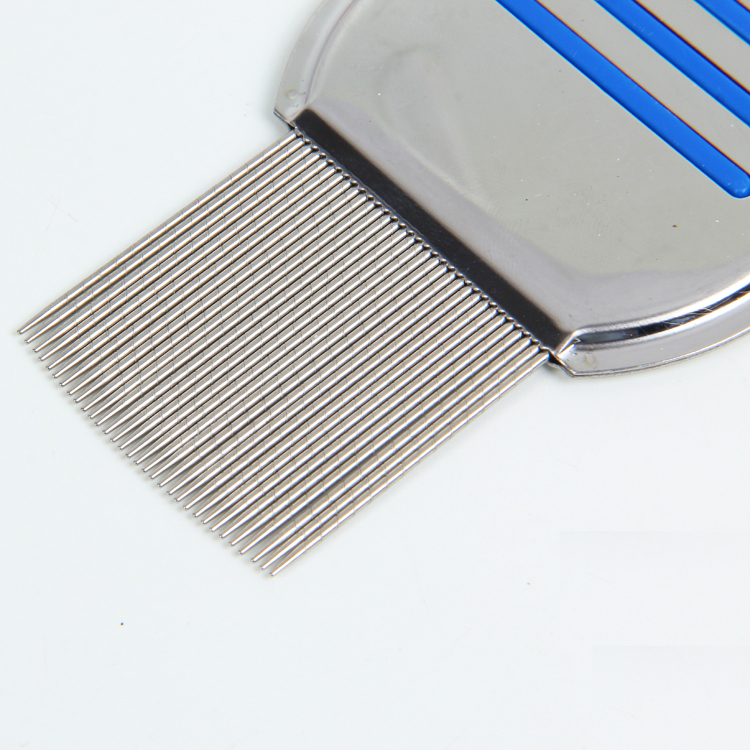 Looking for ideal Lice Comb For Dogs Manufacturer & supplier ? We have a wide selection at great prices to help you get creative. 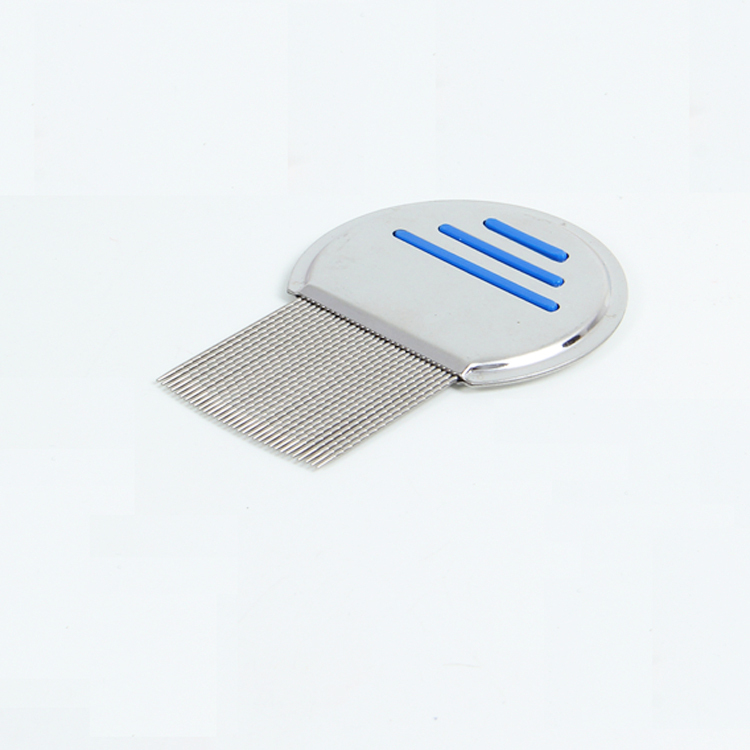 All the Stainless Steel Pet Lice Comb are quality guaranteed. 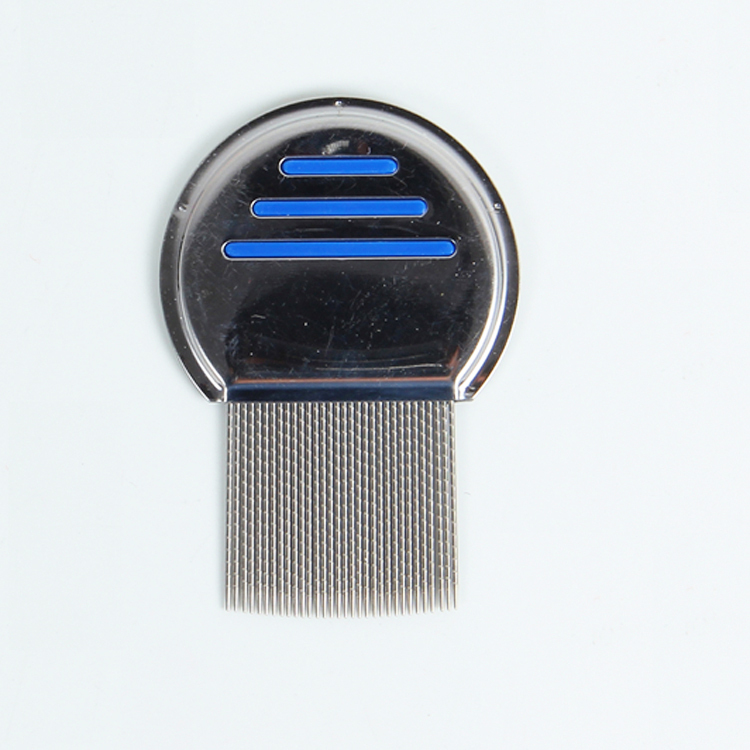 We are China Origin Factory of Small Lice Comb. If you have any question, please feel free to contact us.